Say ‘Happy Holidays’ to your staff or colleagues. This huge hamper is sure to impress. 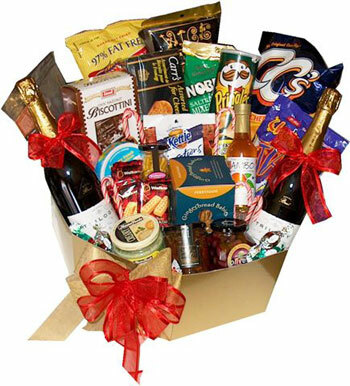 Plum Gifts can cater for groups from 5 to 500. Give us a call and we will make your office party extraordinary.